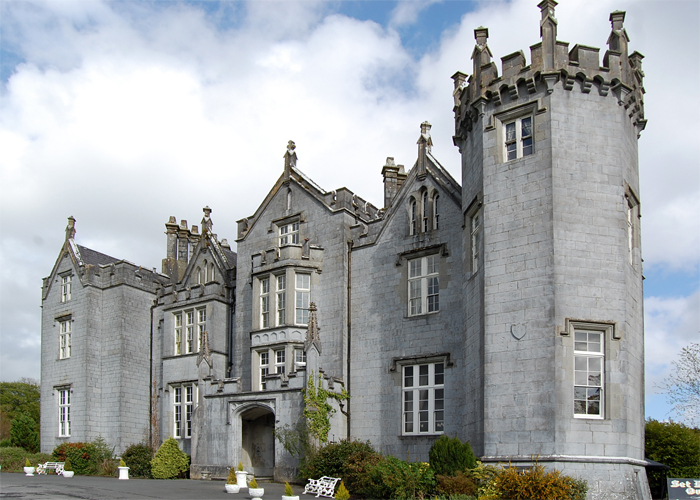 Kinnitty Castle was built in 1630 by William O’Carroll on the ruins of an Augustinian monastery which dated back to the 12th century. In 1641 a rebellion broke out and the O’Carrolls naturally fought on the Irish side. They were defeated and the castle and estate were confiscated.